Bonni Ross began work as a meditation teacher and counsellor in 1978. 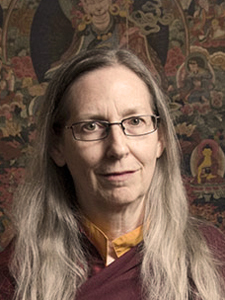 She combines 30 years of study and practice in the Theravadan and Vajrayana traditions of Buddhism with motherhood, experience in holistic therapies and Western Mysteries and a 16-year career as a strategic planning consultant to business and government. 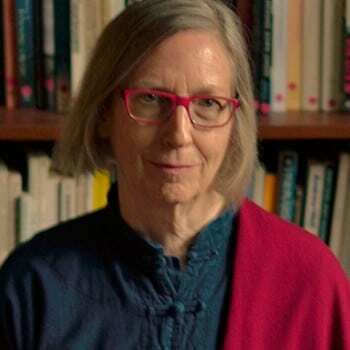 She helped to establish Kia Zan (a residential treatment programme for kids with drug-related problems) in Winnipeg; served on the Board and taught at Karma Buddhist College in St. Catharines, Ontario; was a founder of Third Stream Co-op at The Toronto Waldorf School; has served as Resident Teacher at the Dharma Centre of Canada in Kinmount, Ontario; and teaches in California, Australia and New Zealand. 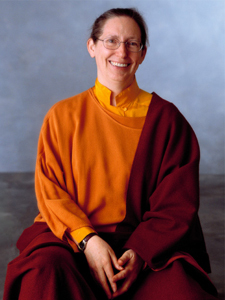 She is founder and guiding teacher of the Sunshine Coast Retreat House near Vancouver, Canada. 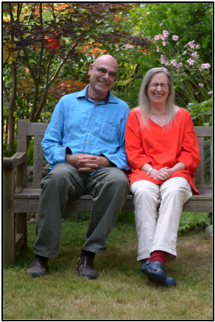 Bonni’s classes explore both the philosophical and theoretic foundations of the teaching of awakening, as well as providing practical and pleasurable methods for increasing awareness, kindness and wisdom in daily life. She also guides individuals interested in focused meditation and leads retreats for depth unfoldment.